The Tornante Company, headed by Eisner, had been conducting its due diligence since May but has now finalised a deal to purchase the Sky Bet League One club reported to be worth Â5.67million. Eisner and his three sons, Breck, Eric and Anders, will make up the board at Fratton Park along with Andy Redman, president of Tornante, and the club's chief executive Mark Catlin. "My family and I are thrilled to take on this incredible responsibility as stewards of a football club with such a rich heritage," said Eisner in a statement. 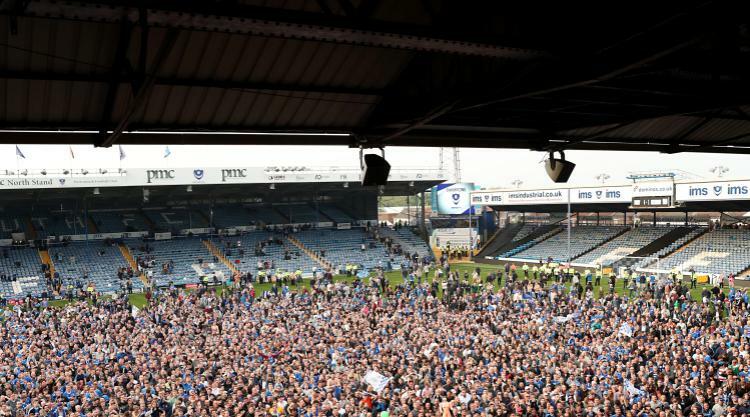 "We have come to know the Pompey community in recent months, and we are extremely impressed by their passion, dedication and love for their club. Catlin, who has been chief executive for the past four years, has also entered into a long-term contract to continue in the role and Eisner believes " the arrangement continues Mark's leadership and ensures the stability of the club for the long term".